With Sporty’s Complete Instrument Rating Course, you’ll ace your FAA written test—we guarantee it! But this online course is much more than just test prep. 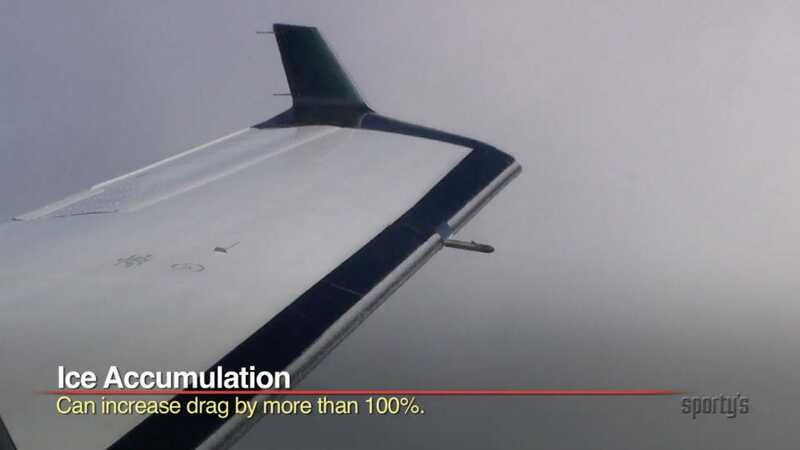 With incredible in-flight footage and 3D animations, we unlock the secrets of the IFR system so you can be a safe, smooth and proficient pilot. 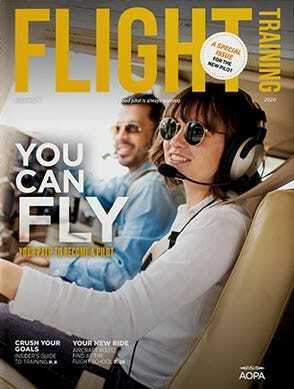 It's everything you need to improve your pilot skills and take your flying to the next level. Pass all three tests, guaranteed! Our course is so complete you'll be prepared for not just the written test, but also the oral and checkride. If you don't pass all three, we'll refund your money. Automatic written test endorsement. 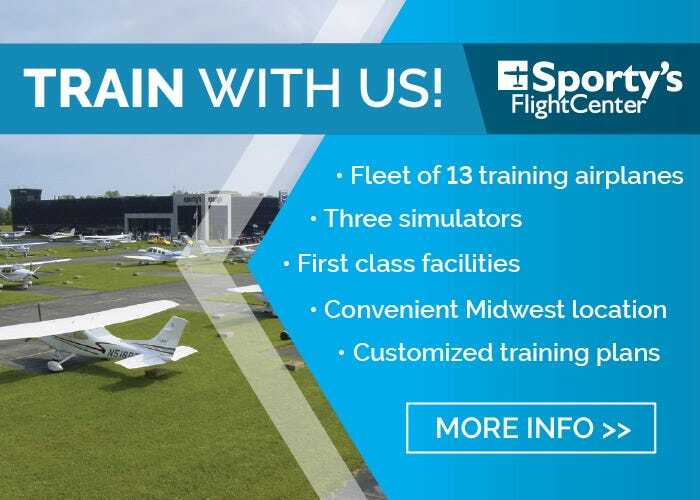 After you watch the videos and pass two practice tests, Sporty's flight instructors will give you the endorsement to go take the FAA knowledge test. No outside instructor needed. 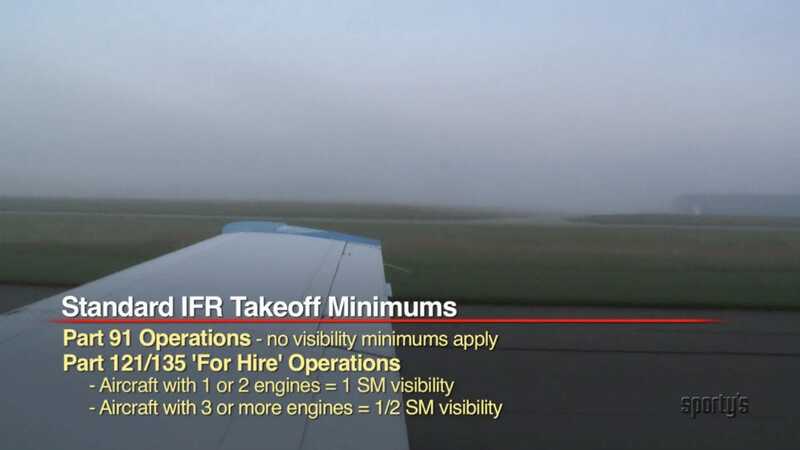 Practical IFR tips with Air Facts. 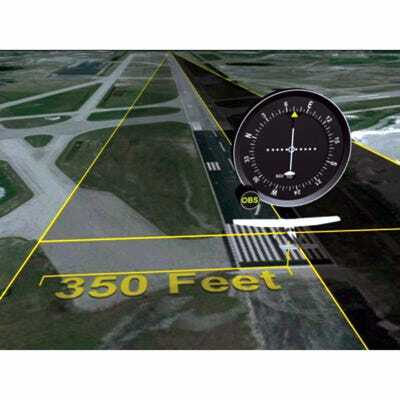 Go far beyond the basics in these special segments focused on real world flying. 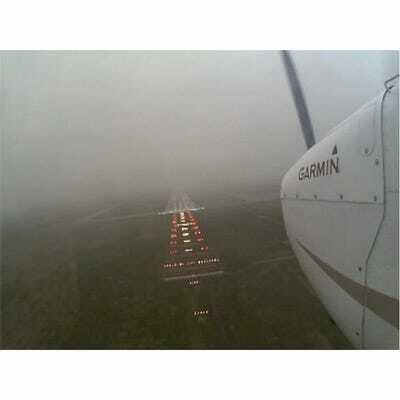 You'll learn tips and tricks for safer and smoother IFR flying. Covers the latest technology. 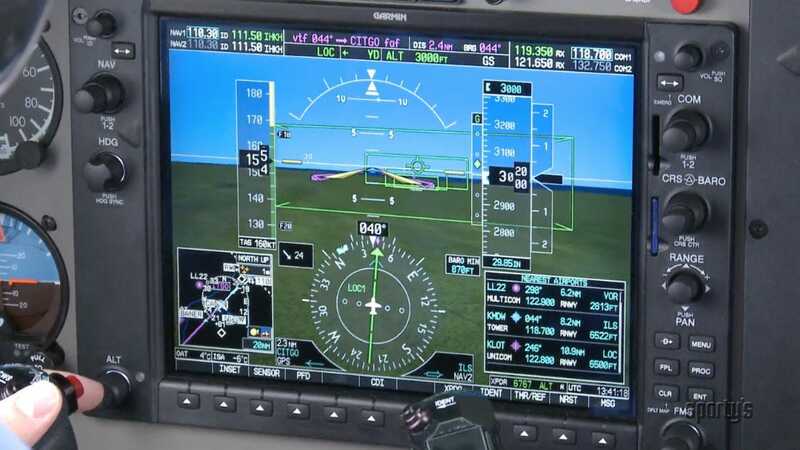 We're continually updating our course, so you'll stay up to date with new avionics, from glass cockpits and WAAS approaches to datalink weather and iPads. Earn FAA Wings credit. By participating in the FAA's pilot proficiency program, you'll enhance safety and potentially save on your insurance premium. We automatically give you Wings credit for completing the course. Exciting Video Training - Over 13 hours of engaging video, shot in and around airplanes, and enhanced with 3D motion graphics. Broken down into individual segments, allowing you to progress one step at a time. Powerful Written Test Prep - Learning mode: create custom review sessions by selecting categories to study and review, with both questions and detailed explanations. Flashcard mode: review key concepts and objectives in self-graded study session. 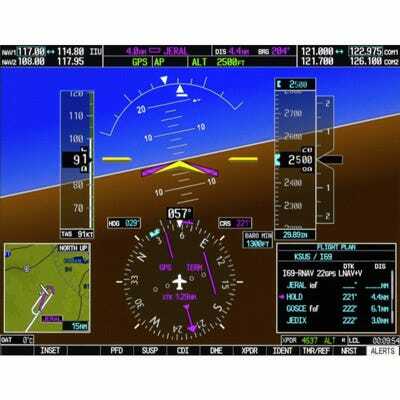 Test mode: take a simulated exam, with the time limit and mix of questions like the FAA test. Airman Certification Standards - Includes the ACS document from the FAA – your guide to the checkride. Each item is cross-referenced to the appropriate video segment, allowing for a fast and in-depth review. Training Course Outline - Lesson by lesson syllabus to guide you and your instructor through your flight training. At Sporty’s, we pioneered weekend instrument ground schools over 50 years ago, traveling the country to teach pilots the keys to IFR flying in just 3 days. Today, we operate an active flight school at our home airport (I69) with over 100 flight students. This everyday practical experience with instrument students makes us uniquely qualified to offer the most complete, up-to-date training courses available. When you learn with Sporty’s, you’re learning from the best. 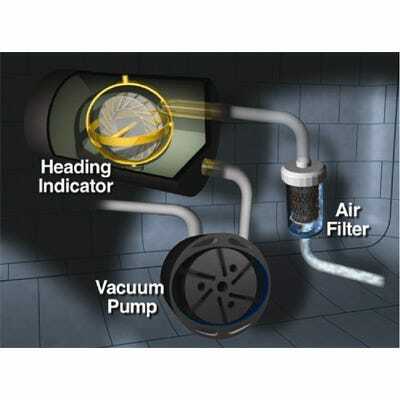 Air Facts—What Is The Alternative? Air Facts—Is There An All-Weather Airplane? 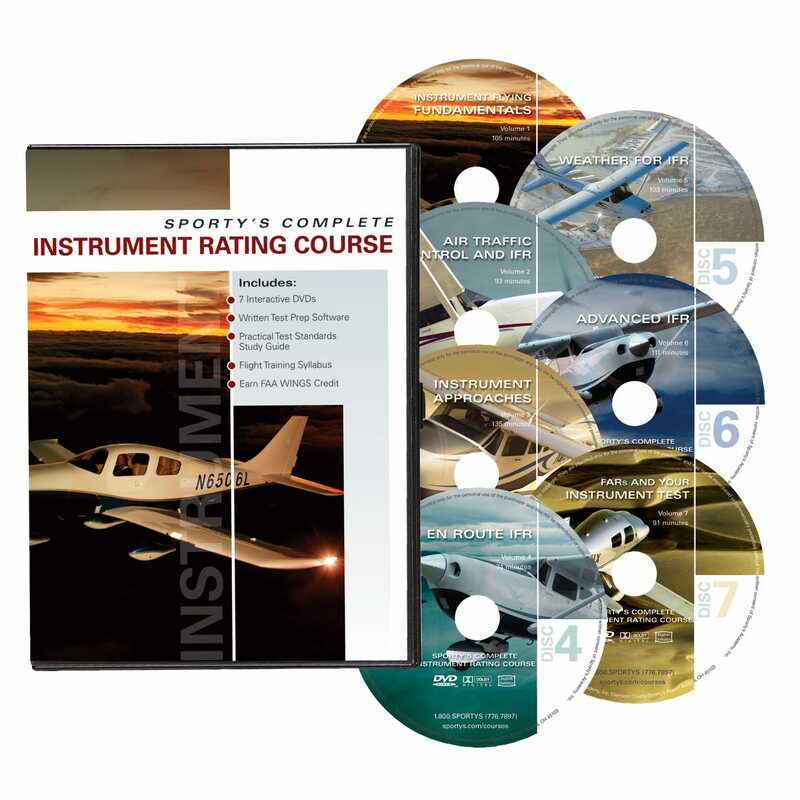 Sporty’s Instrument Rating Course makes a great refresher after you have your rating. 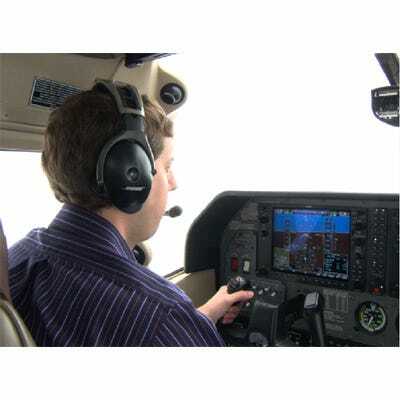 You can even earn FAA Pilot Proficiency Program (WINGS) credit when you complete the course. The credit is automatically awarded when you watch all the videos and complete two practice tests with passing scores. Why participate in the WINGS program? 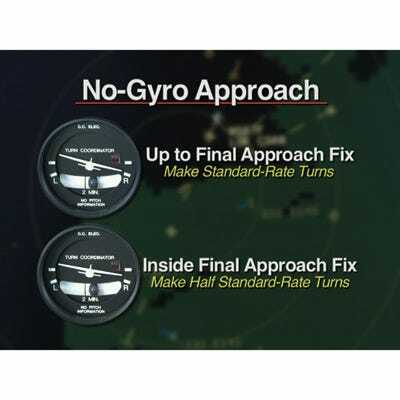 Satisfy your Flight Review requirement by completing a phase. Be eligible for up to a 10% premium savings through AVEMCO. Enhance safety through a consistent recurrent training program. Online test prep section requires Chrome, Safari 5+, FireFox 9+, Internet Explorer 10, iPad browser or Android browser. 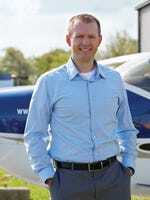 Webinar - So You Want to Earn an Instrument Rating? The course seems to be very thorough. Generally easy to navigate and performance is good. The quiz's are imbedded into the video and there can be some lag after you answer the question and moving on. Great information so far but there is a lot of it. I have to stop the video and rewind it regularly to make sure I am capturing notes correctly. Generally easy to understand though I suppose that depends on your experience. There is a significant amount of information in the first disk that I was surprised I never learned in getting my PPL. All in all a good product that fits my learning style and time commitments. Highly recommend it from a personal point of view. Will have to see what my CFI thinks once I finish it. 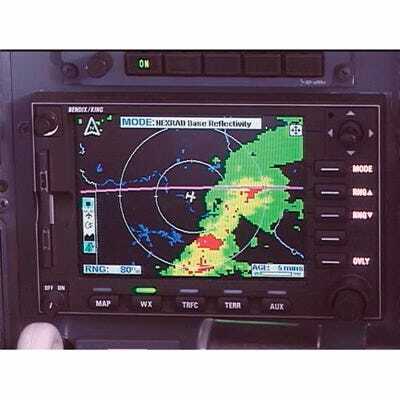 Just used this course and this course alone to pass my IFR Knowledge exam with a 92. Personally I went through the videos once, and studied for roughly 2-3 weeks after work and on the weekends with the study questions. The Videos. The videos are excellent and up to date in my opinion. My only issue was I feel like some things weren't explained enough. It depends on you pretty much taking the course after your PPL or with the PPL knowledge still very fresh. If you are rusty at all, you'll be pausing the videos and rewinding a few times to really get the concepts. Some things were gone over a bit fast for my taste as well. Video earn 8/10 The practice study material. To me, this is where it all shined. I passed my exam because of the study material. I like that you can take short 25 question practice tests that can be "squeezed in" when you just have maybe half hour to study. I loved the explanations for the questions. I really liked that you could practice on individual topics, to real help you master those areas. 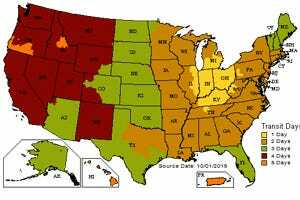 My only real complaint, and its minor, is that I wish you could take a practice 60 question quiz and see the breakdown of your worst areas. Ie maybe you missed 8 questions, but three of them where in "Holding Pattern Procedures." I would have liked it if it showed that in the breakdown of your score so you knew right away where to study harder. Material was very easy to access and use. (don't tell anyone, but I was able to access it even at work sometimes!) Study material 10/10 Overall I give the course 10/10. Took about 2 weeks to watch the videos while taking notes and 3 weeks to study. (all after work and weekends) I received a 92 on my written. I will be reviewing all the videos and my notes as I approach the checkride. Thanks Sportys for the good course! Product covers all areas and is easy to use and learn from. Pros: Just what I was looking for. Another good Sporty's series which like the PPL series concentrates on learning valid info for flying and not just memorizing/prepping for the written exam. Good foundation for me to make the decision if I want to get my Instrument rating or not...either way good background and refresher info. Not having any problems moving about in the various lessons unlike some of the comments from others about that being a problem. Cons: Wrestled with the decision to go online versus DVD's and opted for DVD's so I won't have updates immediately available. It wasn't clear to me now long I would have access if I purchased only the online content. Wish it was priced in line with the PPL series. Cons: dosen't seem to have a lesson plan. other than watch the DVD's. Pros: Easy to use, each lessons info builds for the next. The test prep software will show you what to study next. Cons: NONE Videos are excellent! I am doing the ground sections first with flights to start in June. 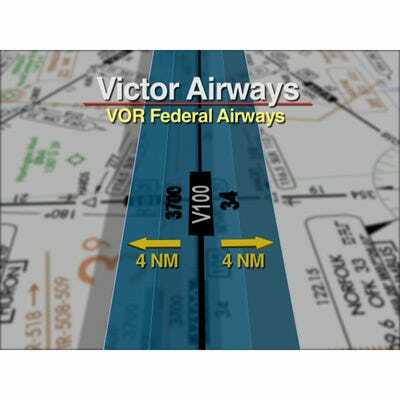 Pros: Info seems complete; graphics are excellent and very helpful and I find the in-air video valuable. Cons: Like the private, the set could do a better job of indexing where to find various topics on the dvds; the segment titles don't really reveal the list of topics covered. Not an issue first time through, but a time saver when revisiting topics. Purchased it mostly for the dvds. 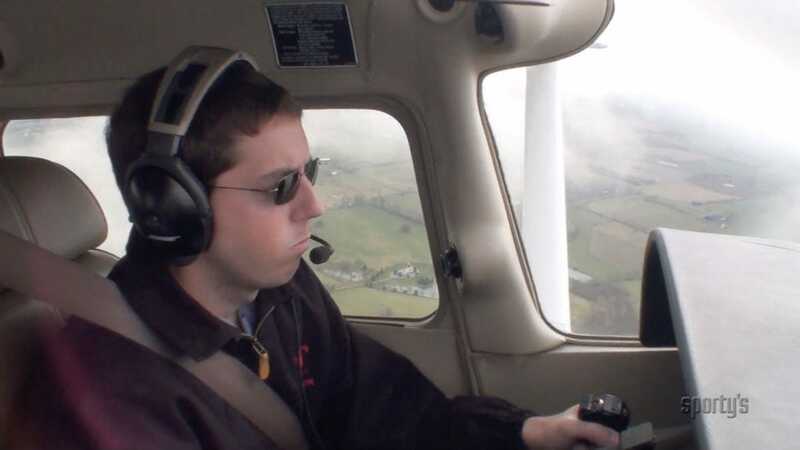 If you're content with the private pilot course, this one will work as well. As in the private, the dvd's are packed with info so listening to them multiple times is a must. Probably just my flight school (or me), but getting a cfi to 'follow' an at-home syllabus doesn't appear to work. For this rating I'm combining this course with flight simulator before heading to the instructor jungle but then, I'm not in a hurry. Pros: Laid out well; maintains interest. Cons: Use on your pc; charts hard to read on tv. Great refresher. I realize where my initial training was lacking now. are these actual dvds or its just an activation code to a link? Does an endorsement to take the written FAA for Instrument come with this course after a practice test is done? to take the written FAA exam. BEST ANSWER: It will work with a Mac. It is a DVD video, not software, so there's no installation process. My computer has no dvd/cd rom drive can i get the course on thumb drive? BEST ANSWER: No, i would recommend the online or app version of the course. Is this the same course as the 2018 online and app version, or is this content a bit older? BEST ANSWER: The videos are a little older as the 2018 videos were produced with HD video. The content is the same. BEST ANSWER: No. The only time limit is after to take the faa written exam. 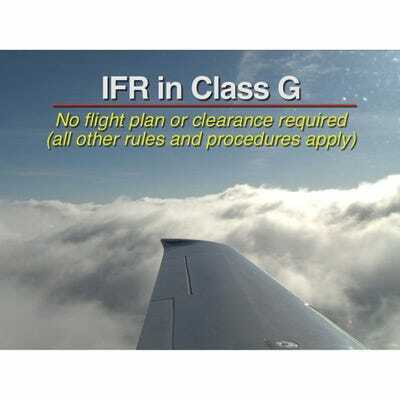 You must take the check ride within 2 years or you will have to retake the faa written again. I purchased this DVD course in 2015. Can I get an upgrade to the new course, or must I purchase the new course outright? BEST ANSWER: Yes you can upgrade. Send the videos back and request the upgrade. The cost is $100.00. Can the course be shared by 2 students? BEST ANSWER: The course is for a single user. Are these DVD's interactive videos or just Videos? BEST ANSWER: The are interactive videos. I would like to watch the videos as I work out on the elliptical. Does this require interaction with the lesson plans or can I watch each segment in its entirety while I work out? BEST ANSWER: The videos only need to be started and will play in their entirety, one segment at a time.